The Church of England is the established or state church in England. 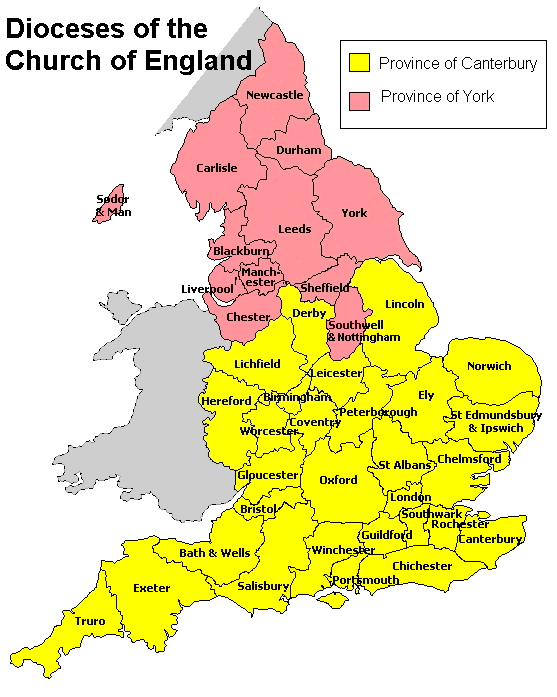 It is divided into two provinces – Canterbury in the South of England and York in the North. Each province has an archbishop as its head. The Church of England traces its roots back to the early church, but its specifically Anglican identity and its links to the State date back to the Reformation. Henry VIII started the process of creating the Church of England after his split with the pope in the 1530s. Henry was anxious to ensure a male heir after his first wife, Catherine of Aragon, had borne him only a daughter. He wanted his marriage annulled in order to remarry. In 1534 after several attempts to persuade the Pope to grant an annulment, Henry passed the Act of Succession and then the Act of Supremacy. These recognised that the King was “the only supreme head of the Church of England called Anglicana Ecclesia”. Henry adopted the title given to him by the Pope in 1521, that of Defender of the Faith. promise to maintain the Church in his or her coronation oath. 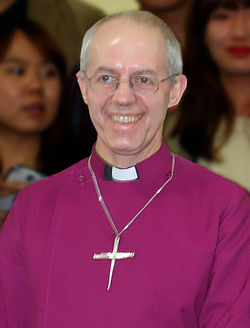 The Church of England also has a law-making role in Britain. Twenty-six bishops (including the two Archbishops) sit in the House of Lords and are known as the Lords Spiritual. 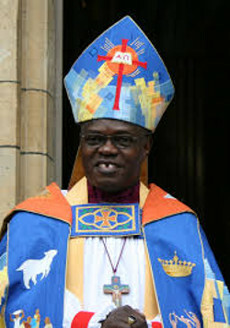 They are thought to bring a religious ethos to the secular process of law, although in an increasingly multi-cultural society, future reform of the House of Lords could see the Lords Spiritual made up of a variety of Christian denominations and other faiths to reflect the religious make-up of Britain. The Church of England, as the established church, fulfils a civic responsibility too. Its bishops and priests are responsible for performing state weddings and funerals, acts of remembrances, memorial services as well as grand occasions like the coronation. After wars or major disasters, the country ‘comes together’ to mourn under the spiritual guidance of the Church of England, although in recent years, such occasions have become more ecumenical and multi-faith as the Church of England acknowledges Britain’s changing religious landscape. There are 43 dioceses in England covering the two provinces of Canterbury and York, plus the Diocese in Europe, with chaplaincies from the Arctic Circle to the Canaries. Each diocese has a bishop and usually at least one suffragan or assistant bishop. Each diocese is split into archdeaconries run by archdeacons and each archdeaconry is split up into deaneries. The parish is the heart of the Church of England. Each parish is overseen by a parish priest, usually called a vicar or rector. Each parish church is run by the priest in collaboration with the Parochial Church Council. This group is usually made up of the congregation but is open to anyone on the church electoral roll. It, along with the bishop or other patron, appoints the priest. It also decides on the style of services and maintains the church buildings. Each diocese has a Cathedral which is the ‘seat’ of the bishop but is run independently of him. Deans are in charge of Cathedrals, assisted by Canons and supported by a Greater Chapter including lay appointees. The Church of England is described as being episcopally-led (there are 108 bishops in total) and synodically governed. This means it’s led by bishops and its practices are decided by the General Synod. The General Synod is elected from the laity and clergy of each diocese and meets in London or York at least twice a year. There are three houses: the house of bishops; the house of clergy; the house of laity. Each synod member is elected to serve for five years. Complex rules govern how church law is passed. Some has to go through Parliament and all must be given Royal assent. Individual parishes can decide how many services they hold in the week, how often they conduct Eucharistic services and how they structure the service to include hymns/songs, readings, the Creed, a sermon and prayers. Despite this flexibility, each priest is expected to conduct a service which has been authorised by the church in the service book.